Hodgson Russ LLP is pleased to announce Alexander Buszka, Lauren Hoffman, Melissa Kathan, Alexandra Kovaliouk and Alexandria Rowen have been selected to join our Firm as the 2018 Summer Associates in our Buffalo Office. Buszka is a 2015 graduate of Houghton College with a Bachelor’s Degree in Political Science. He is expected to receive his J.D. from University at Buffalo Law School in 2019. Buszka served as a law clerk to the Hon. William M. Skretny of the U.S. District Court for the Western District of New York. He was also commissioned into the Army Reserve as an officer upon graduation and continues to serve as an Executive Officer in his Niagara Falls unit. Hoffman is a 2014 graduate of Yale University with a Bachelor’s Degree in Political Science and French. She is expected to receive her J.D. from American University Washington College of Law in 2020. Hoffman previously worked for the Sheryl Sandberg and Dave Goldberg Family Foundation and at the Council on Foreign Relations in Washington, DC. 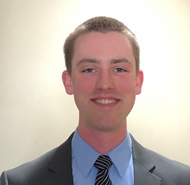 Kathan is a 2016 graduate of University at Buffalo with a Bachelor’s Degree in Political Science. She is expected to receive her J.D. from University at Buffalo Law School in 2019. 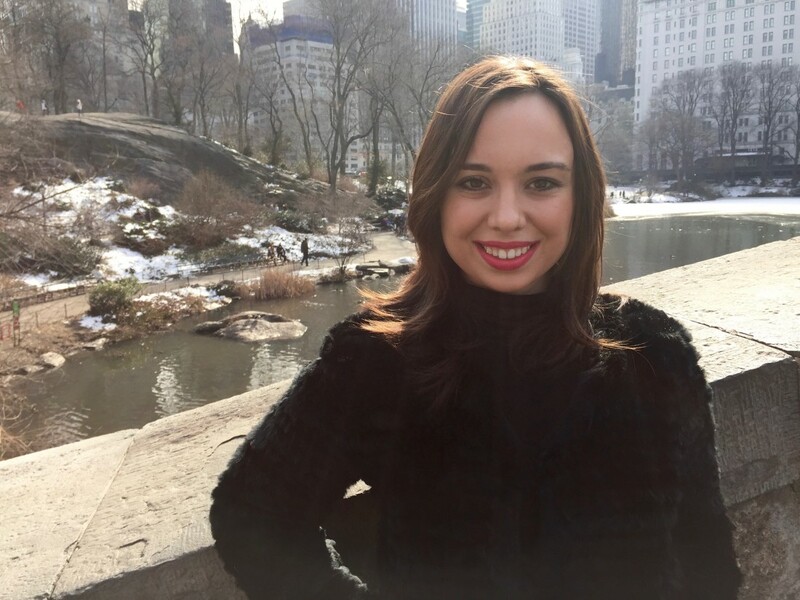 Kathan served as a Law Clerk at the United States Attorney’s Office of the Western District of New York. She also participated in the University at Buffalo Law Finance & Law Program in New York City, where she attended classes and acted as a legal intern for SAG-AFTRA (Screen Actors Guild). Kovaliouk is a 2015 graduate of Moscow State Institute of International Relations (University), with a Bachelor of Laws degree. She is expected to receive her J.D. from Cornell Law School in 2020. 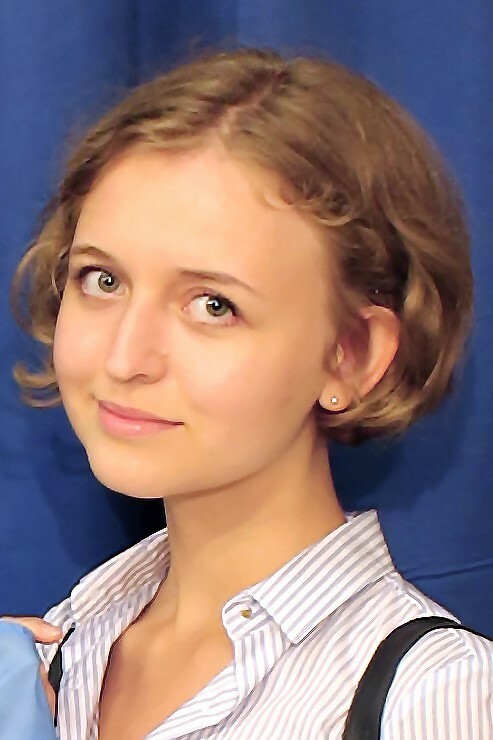 Kovaliouk previously worked as a legal intern for the Siberian Coal Energy Company in Moscow and as an intern for the Rosatom State Atomic Energy Corporation, also in Moscow. 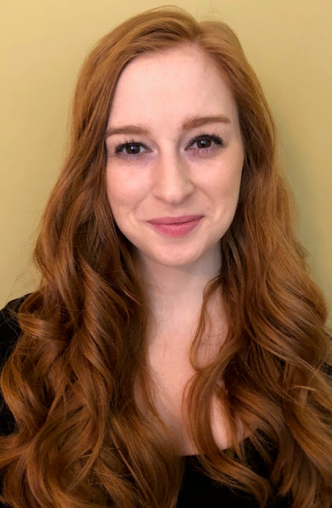 Rowen is a 2016 graduate of University at Buffalo with a Bachelor’s in Political Science and English. She is expected to receive her J.D. from University at Buffalo Law School in 2019. 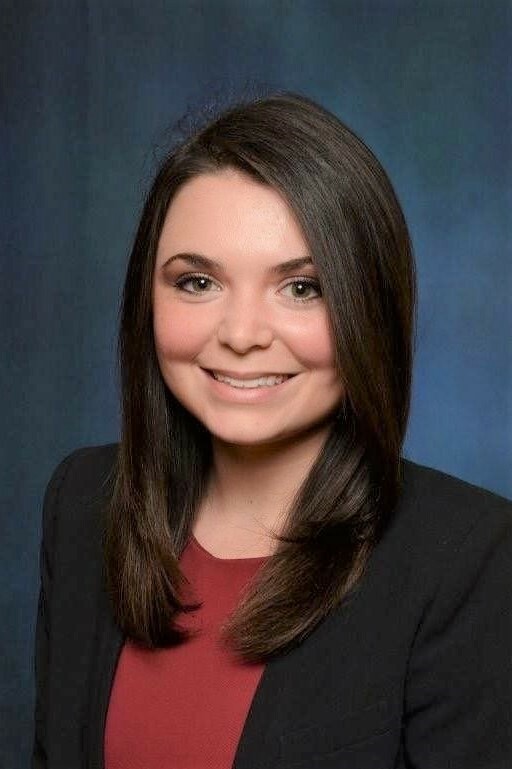 Rowen worked as a Law Clerk in the United States Attorney’s Office and as an intern for the Erie County District Attorney’s Office.